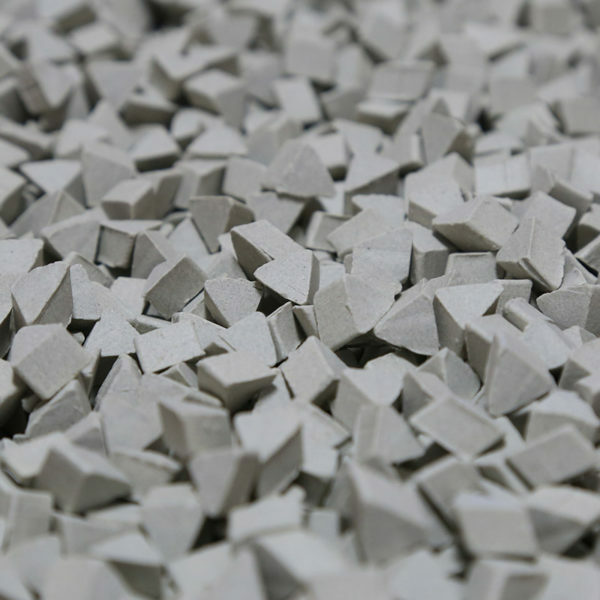 Home / Shop / Ceramic Media- (Cut/Debur) / Ceramic Triangle Media / 3/8″ x 7/16″ DURA-120 TRIANGLES, 50 lbs. 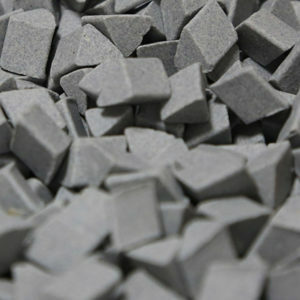 3/8″ x 7/16″ DURA-120 TRIANGLES, 50 lbs. 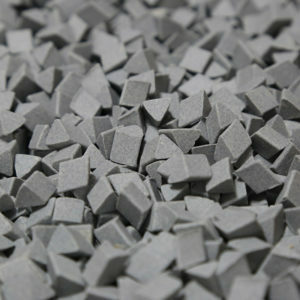 3/8″ x 1/4″ DURA 30 TRIANGLES, 50 lbs.